People v. A.N. 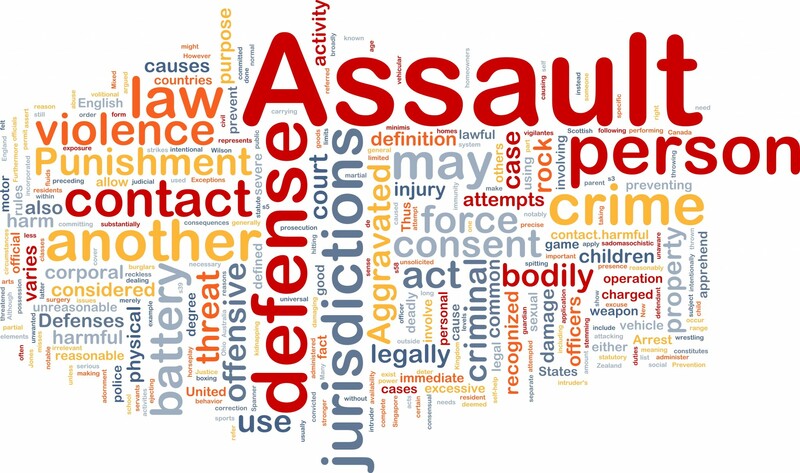 – This case was a complex matter in which the client was charged with a number of felony drug offenses as well as multiple “Strike” offenses including Criminal Threats and Assault with Deadly weapon. Client was accused of attacking his mother with a samurai sword and faced many years in State Prison. An intricate pre-trial strategy was implemented which included the filing of multiple motions and detailed defense investigation. After an aggressive defense strategy was implemented, the DA dismissed all felony Strike charges, and the client chose to accept a plea deal for a misdemeanor instead. Client spent time in a drug rehabilitation facility and received no jail time.